Spotlight Registered Actress. 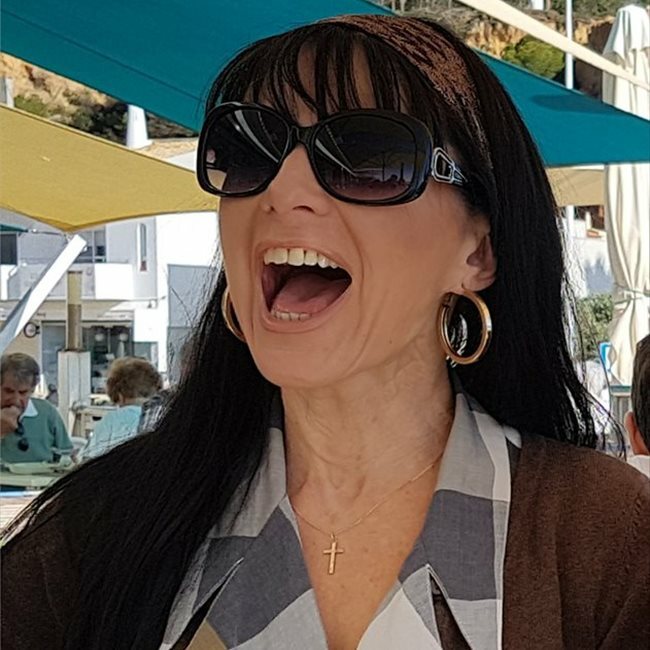 Professional actress and jazz singer with vast experience within all genres of performance from Film, TV Commercials, Theatre, Cabaret, Revues, from intimate venues to stadium events. L.A.M.D.A trained and Method School. Performances in Short films, Commercials, TV and Theatre. Drama and comedy Improvisation workshops. Walk on and featured performances in various Dutch TV soap operas and series. Voice actor on animated film, jingles, educational videos and presentations. Presenter skills - auto cue and scripted. 6 CD single release in Europe. Live performances on TV and Radio in Holland, Italy and Japan. Hotel Theatre residency in Japan, Hong Kong, Singapore, Taiwan and Macau Casino. Female front vocals in various house bands in Hong Kong and Japan. Clubs and jazz bars in USA. Top 40 material, motown, soul, RnB and other styles within repertoire. Belly Dancer -Professional performances in Restaurants and Hotels in the UK and Europe.